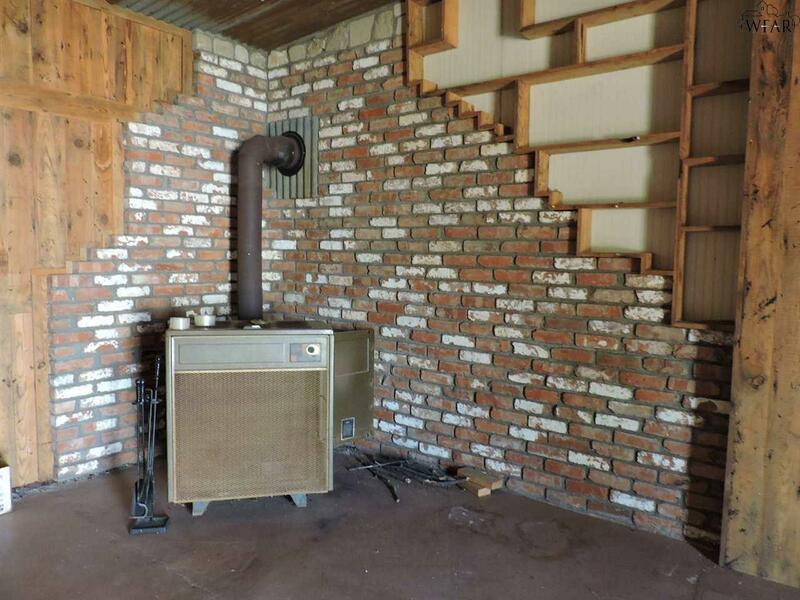 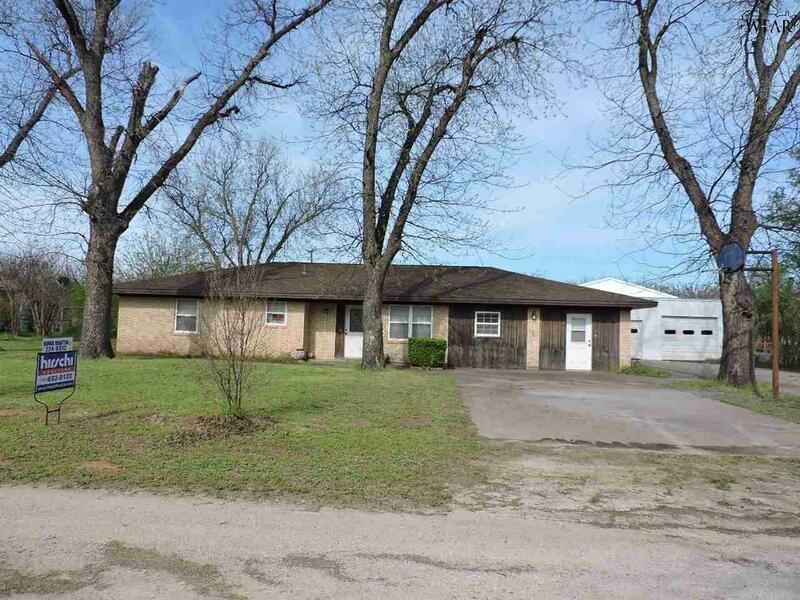 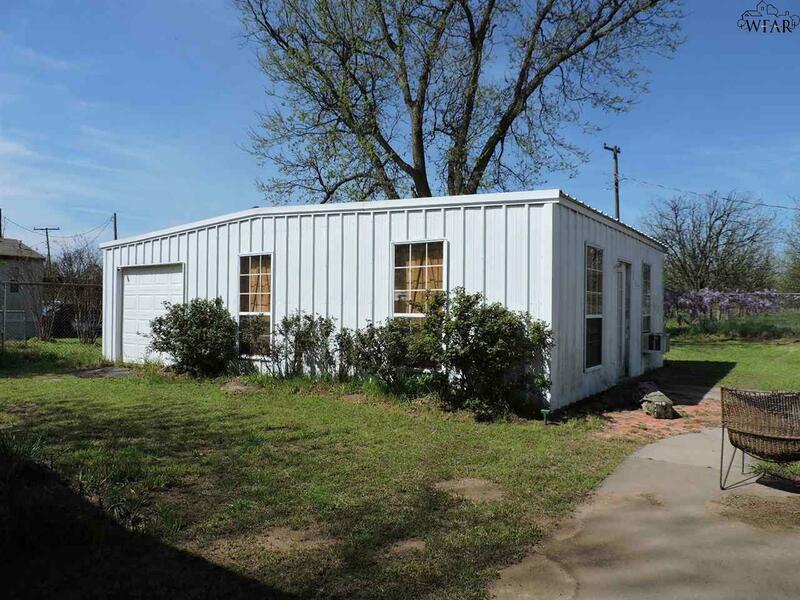 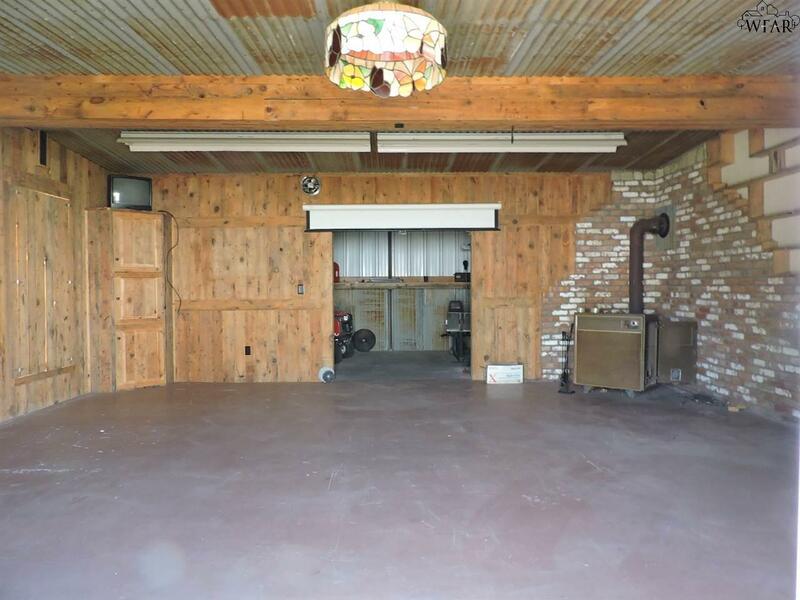 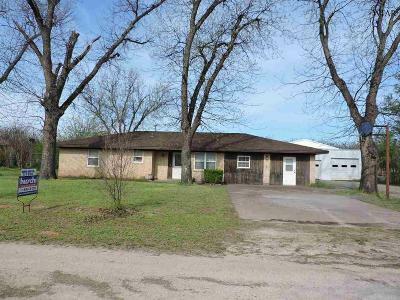 Brick home on 0.39 acres, large pecan trees, 3 bedrooms, 1.5 baths and the garage was converted to the third bedroom. 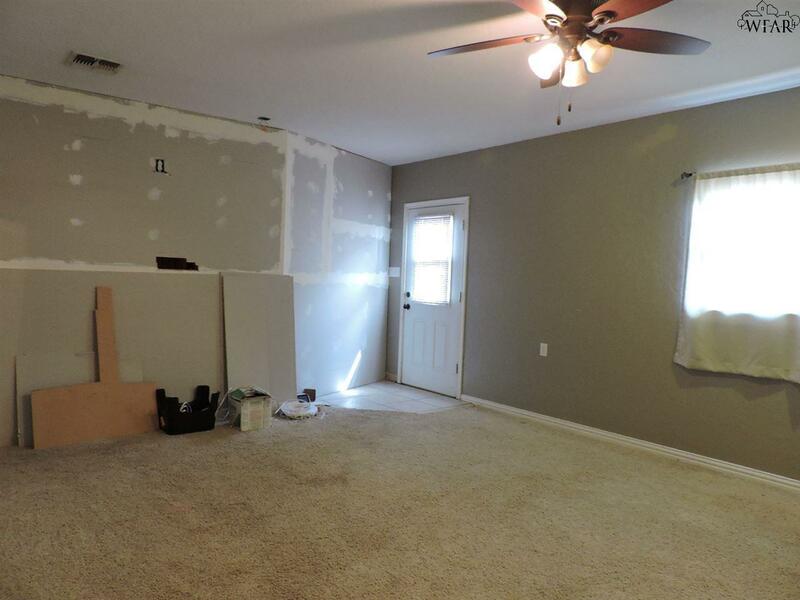 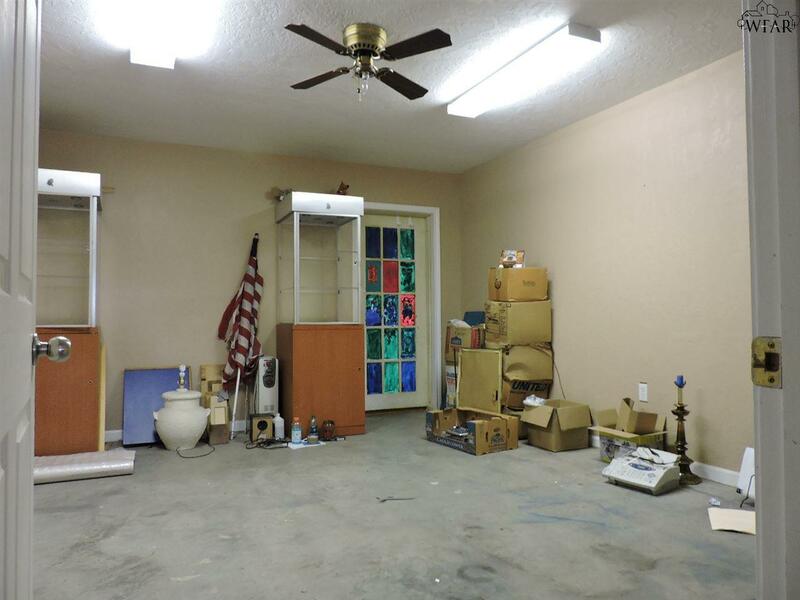 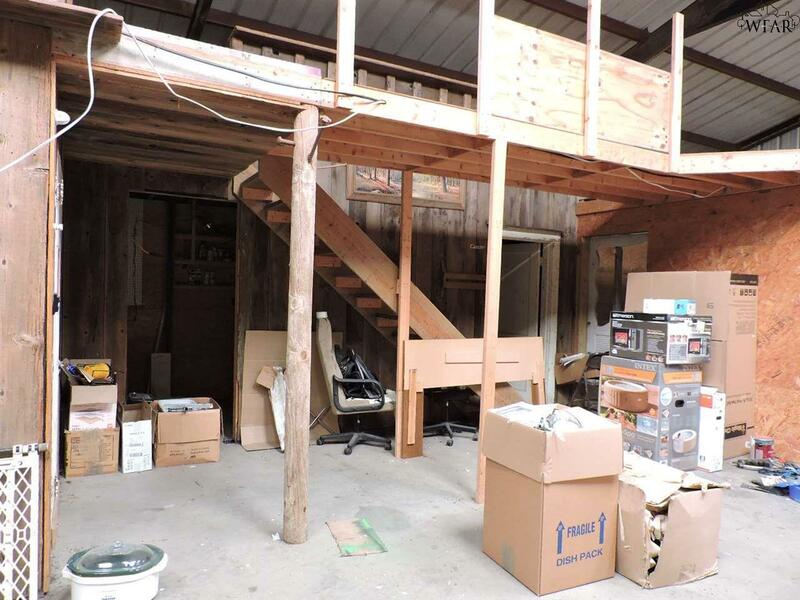 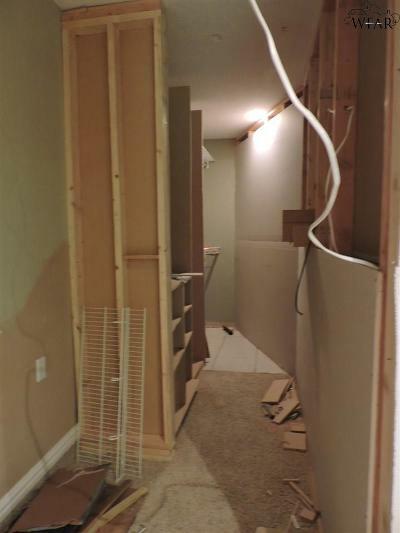 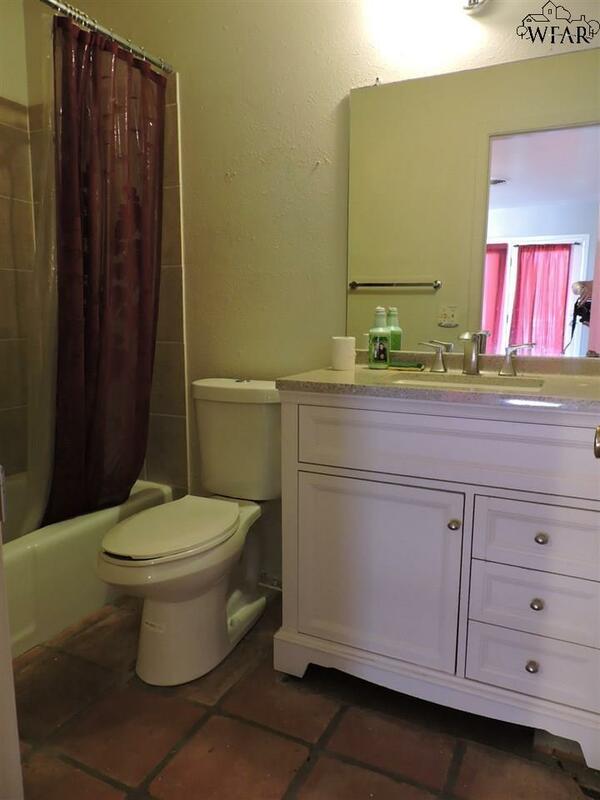 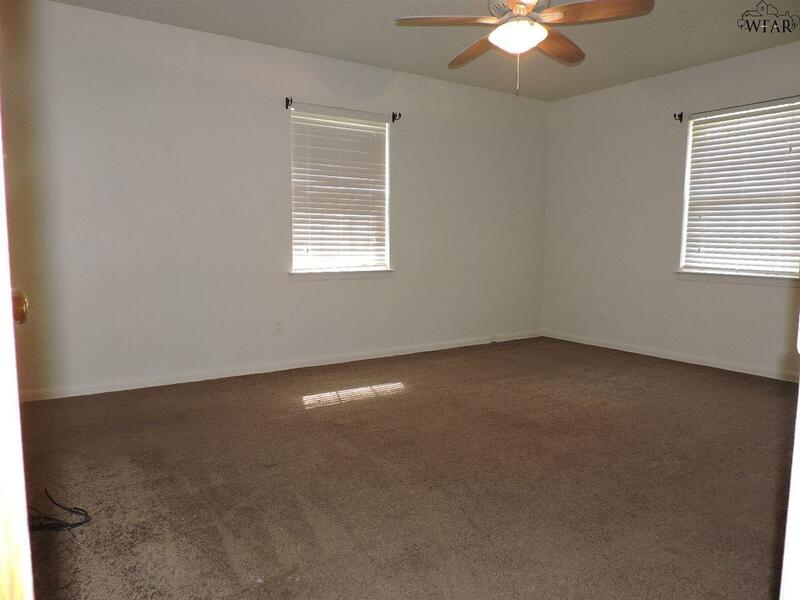 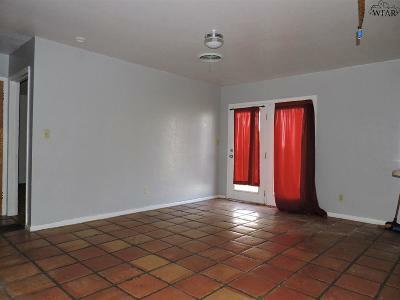 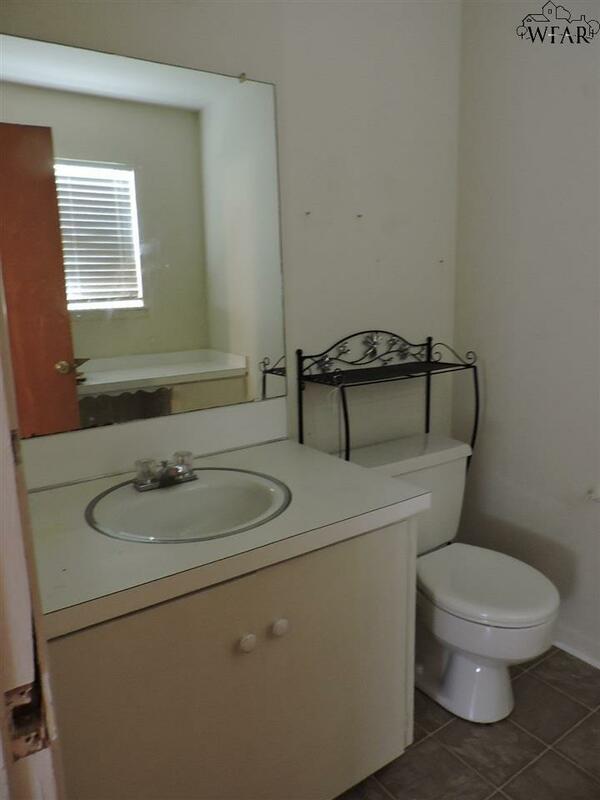 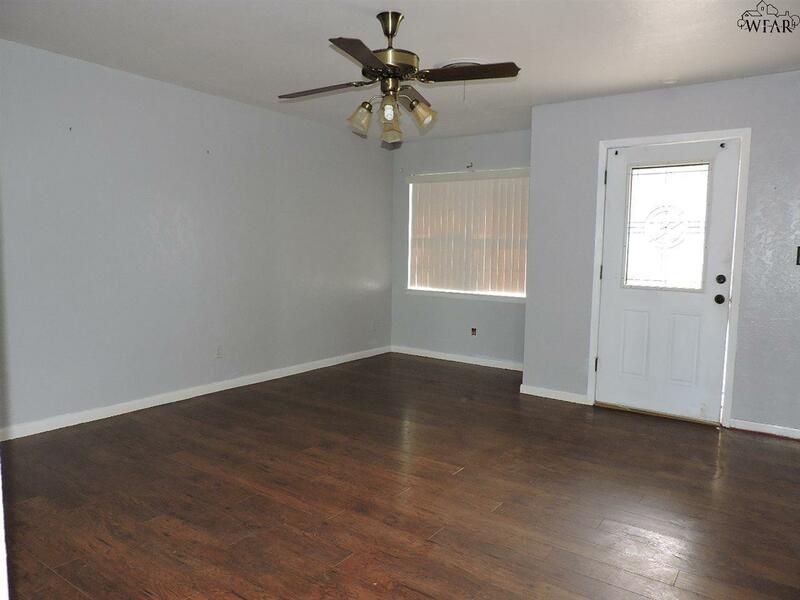 The owner was in the middle of making a closet in the third bedroom, so you will need to finish that out. 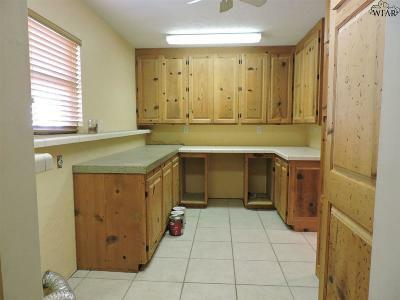 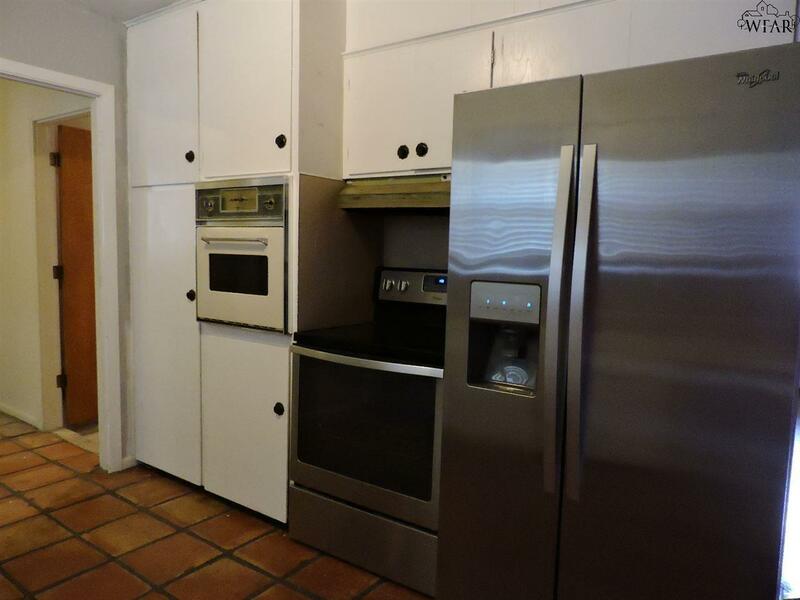 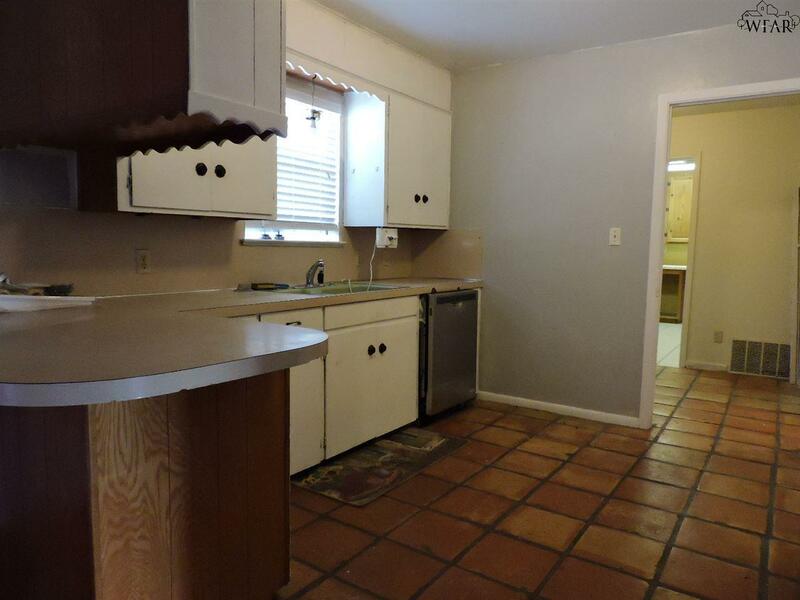 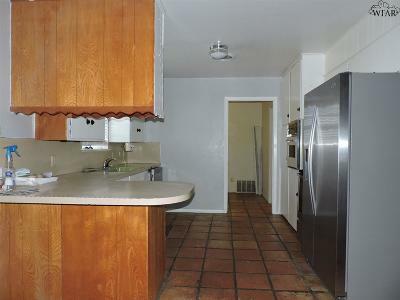 The kitchen has newer appliances, refrigerator and in the box microwave/vent that needs to be installed. 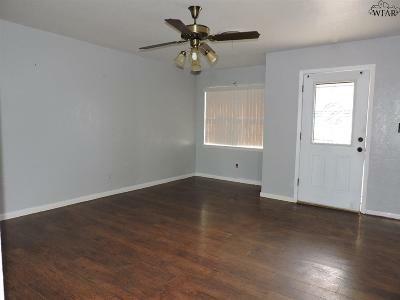 We are selling this home "AS IS". 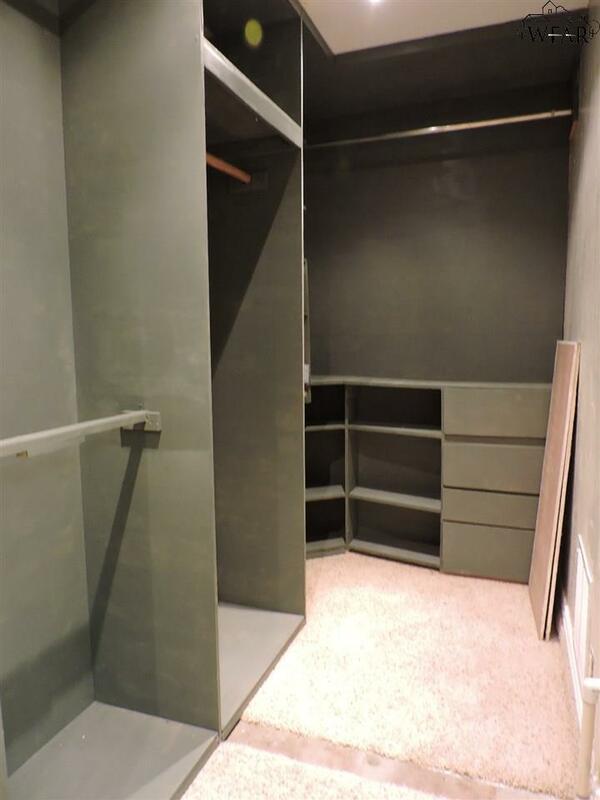 Storm shelter, water well, 600 SF. 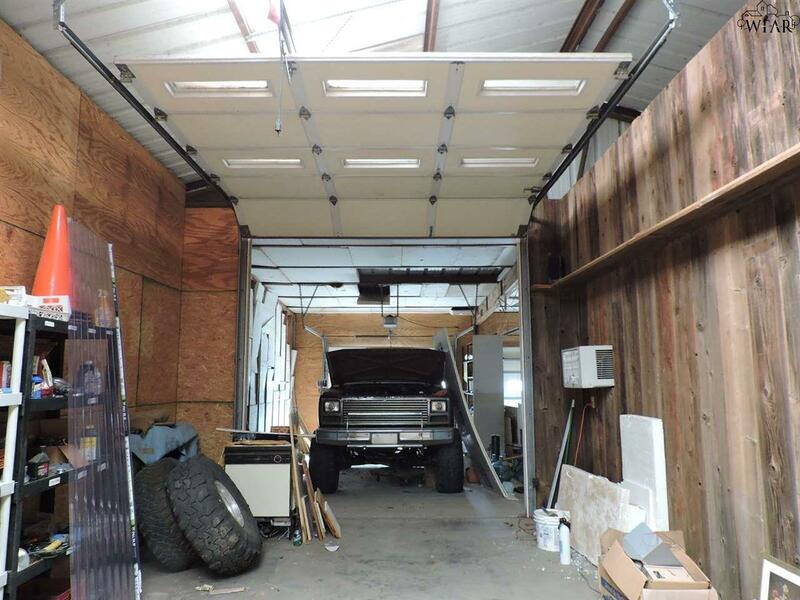 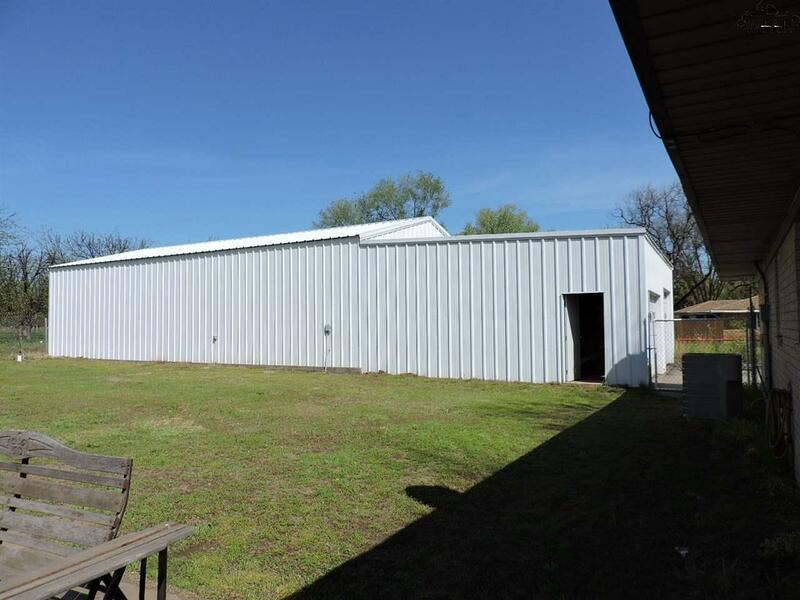 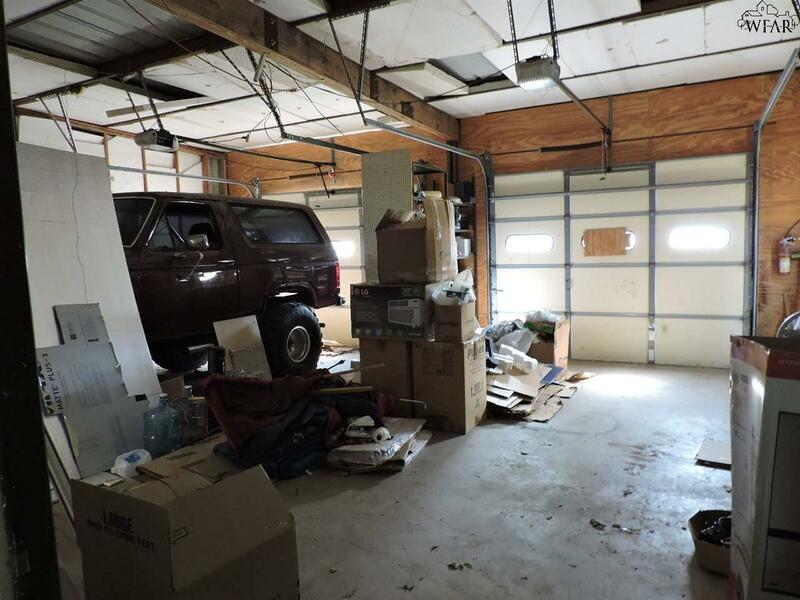 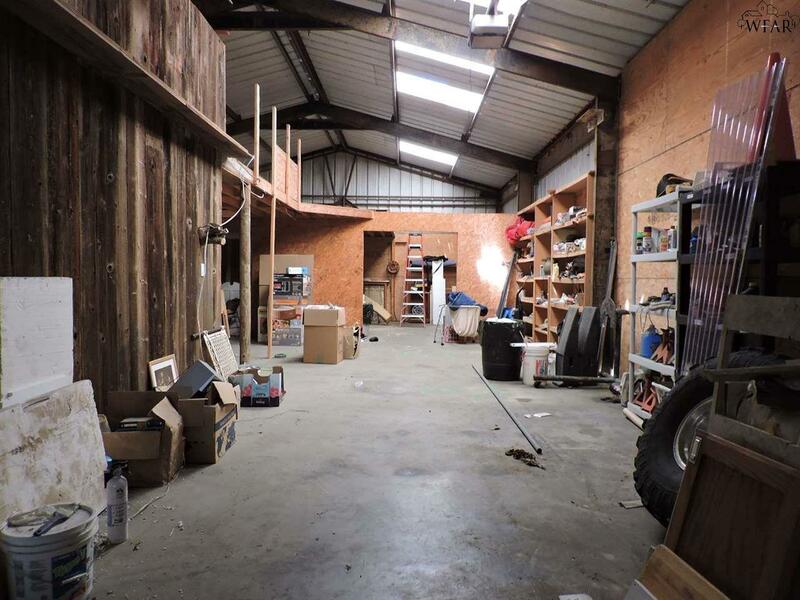 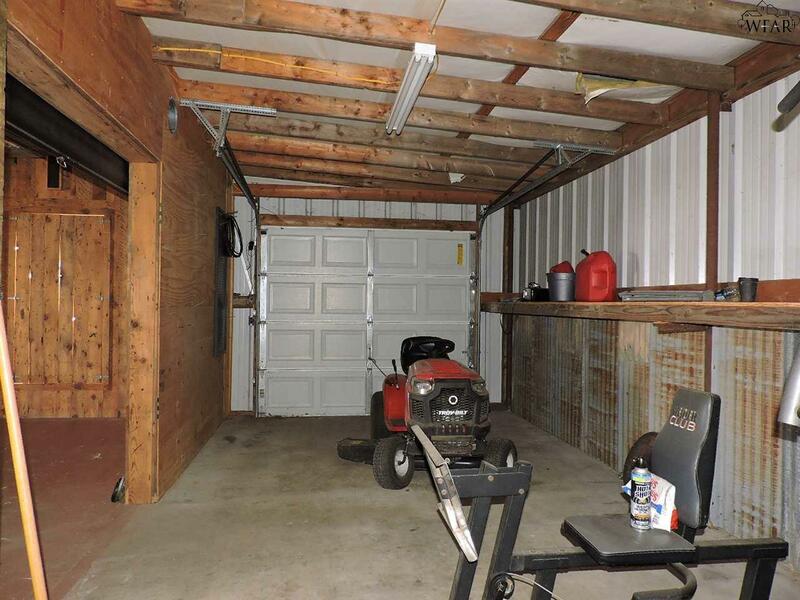 man&apos;s cave and single garage a 1800 SF SHOP with office, Storage, 3 roll up doors, back room & loft.